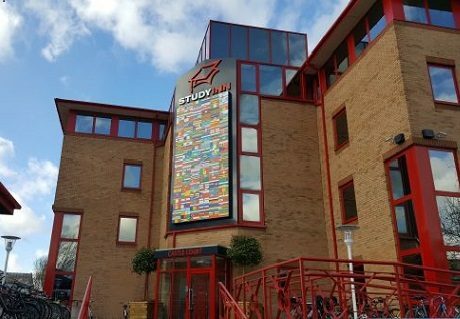 DWPF provided financial advisory and modelling services to Arlington Advisors in relation to their acquisition of the Study Inn portfolio which consists of 1,494 student bedrooms in 10 buildings across 4 sites in Cambridge, Sheffield, Coventry and Nottingham. Senior funding of over £100M was arranged through a combination of short-term bank debt and long-term bond funding. 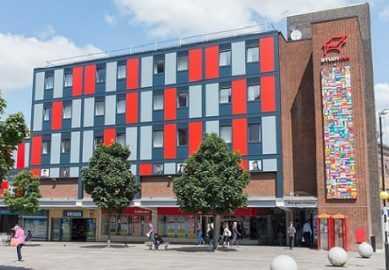 This increases Arlington’s investment in the student accommodation sector to over 10,000 beds and DWPF have advised on all these acquisitions.